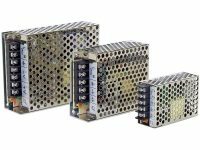 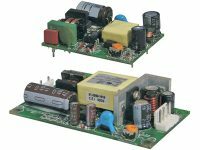 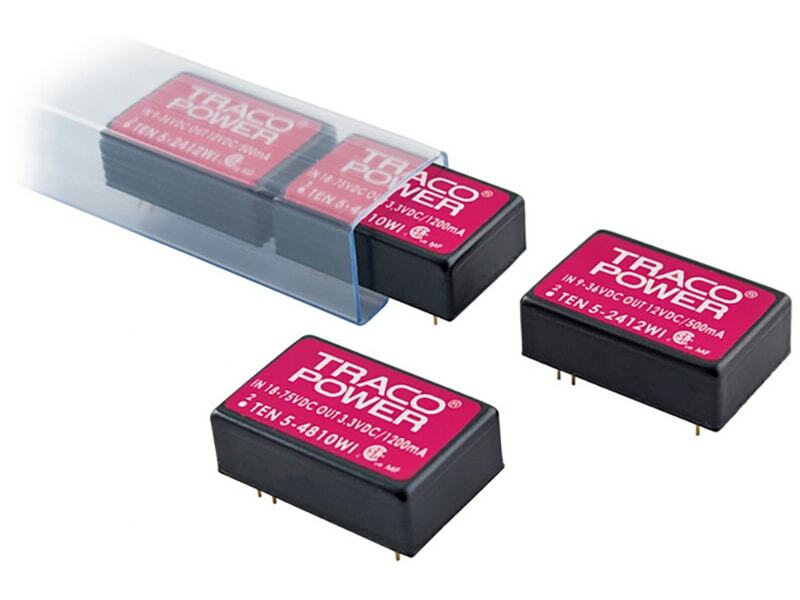 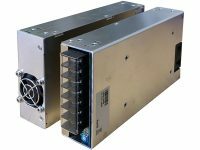 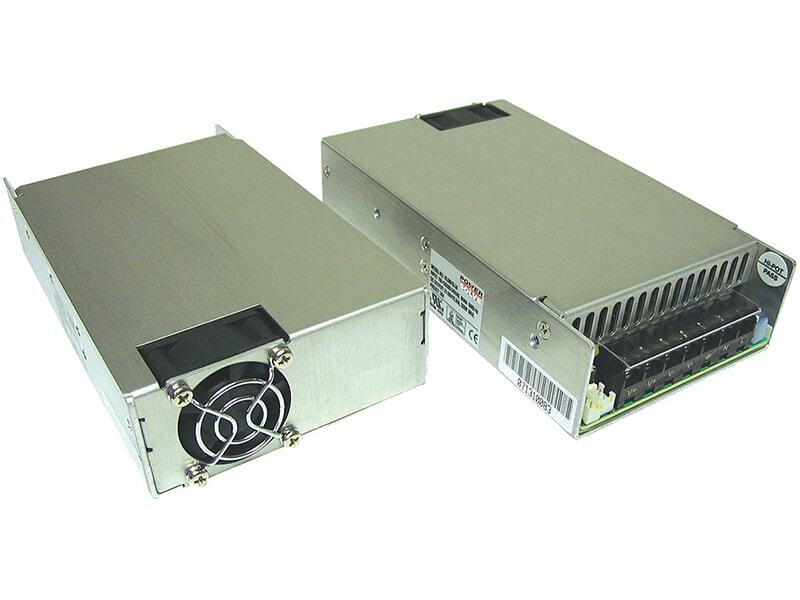 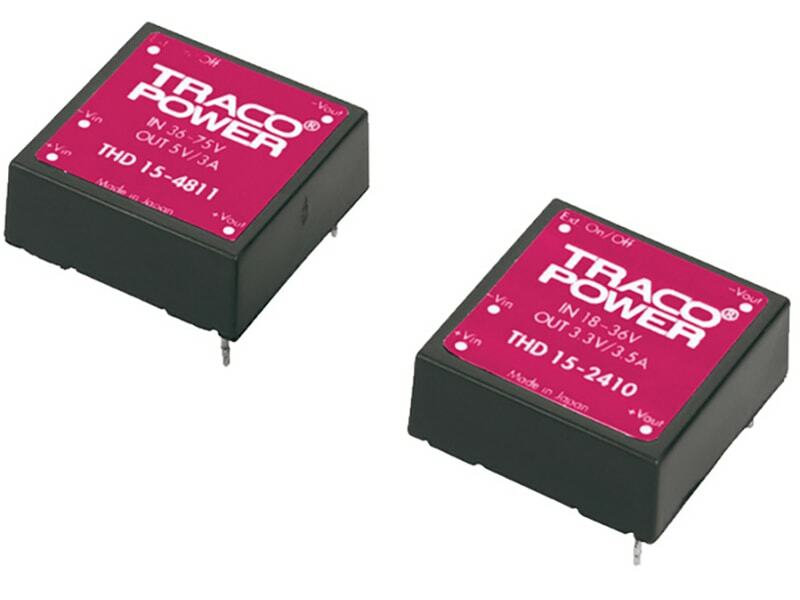 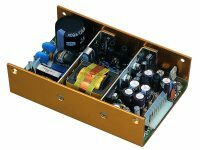 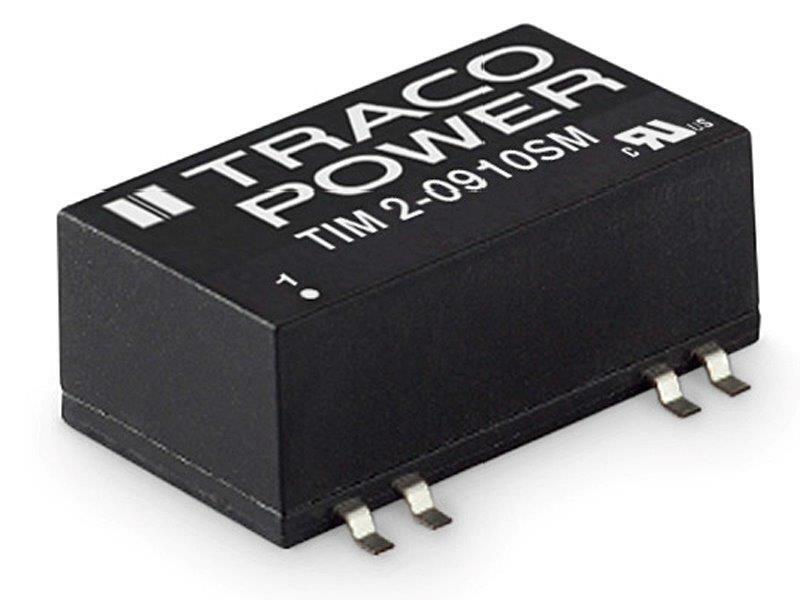 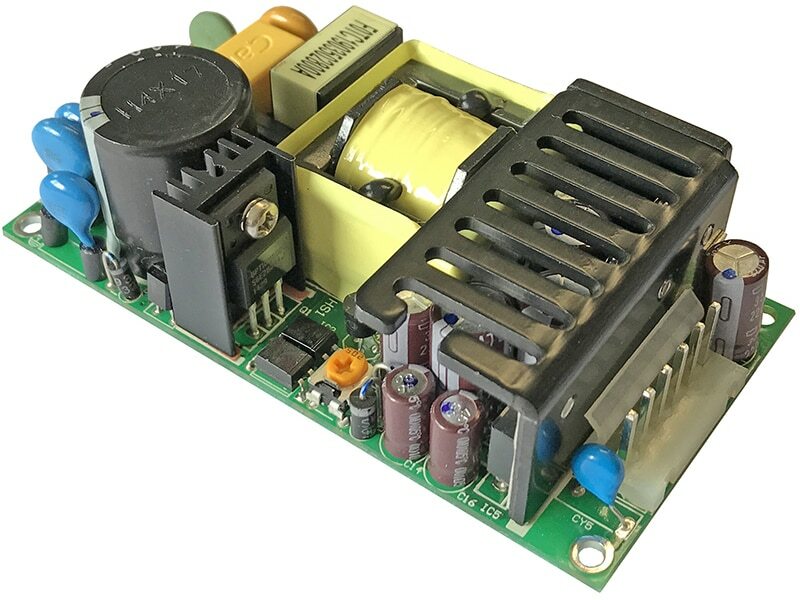 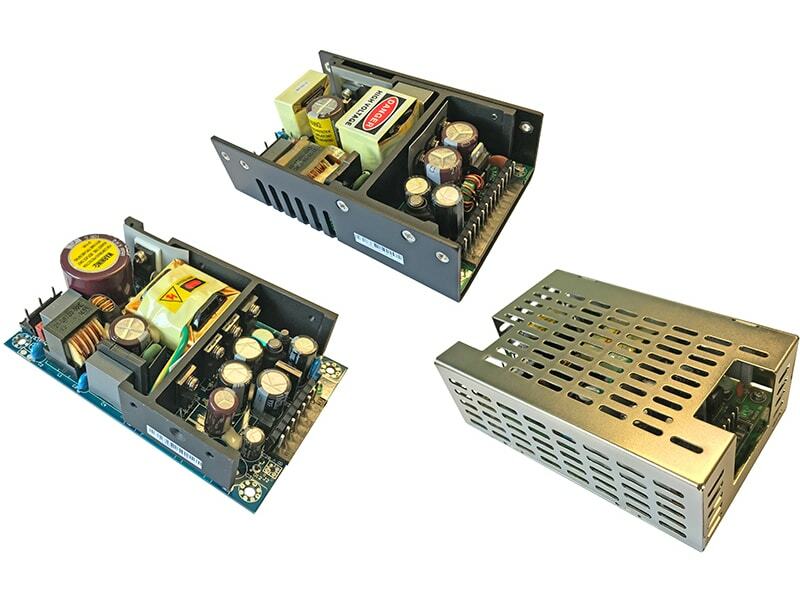 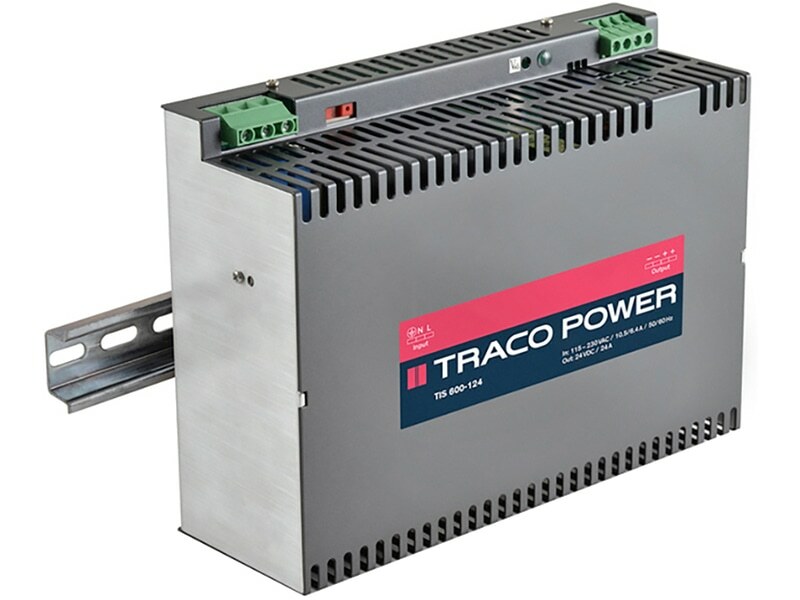 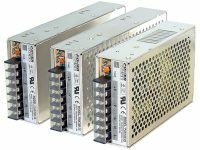 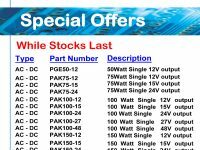 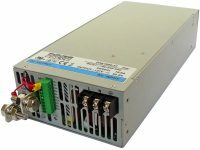 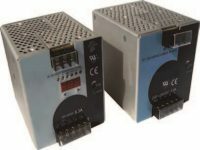 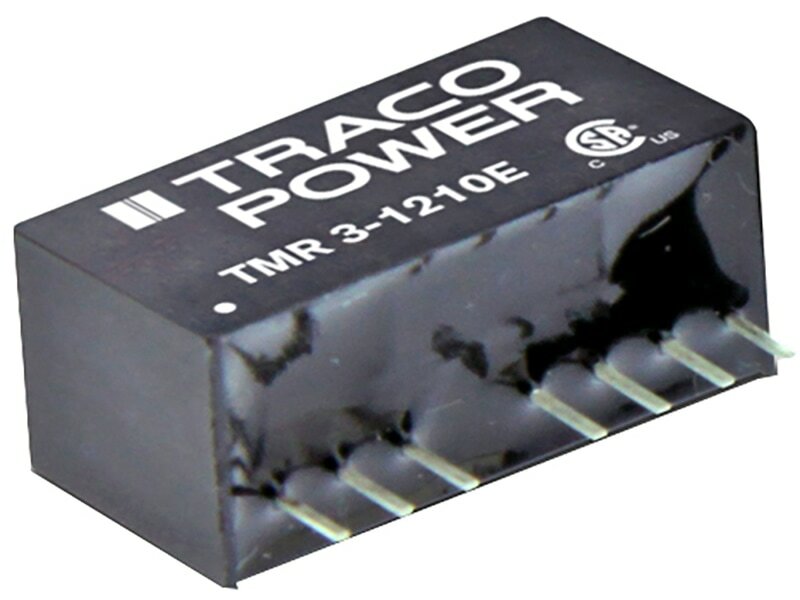 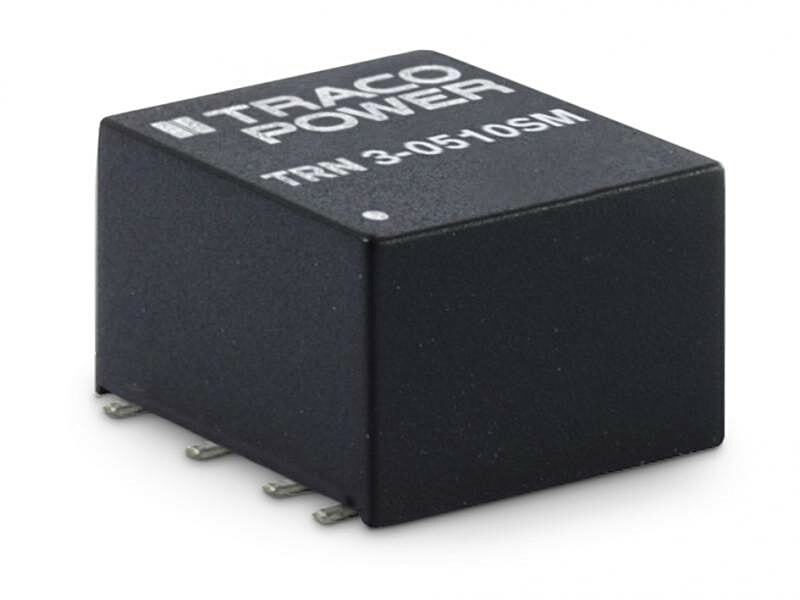 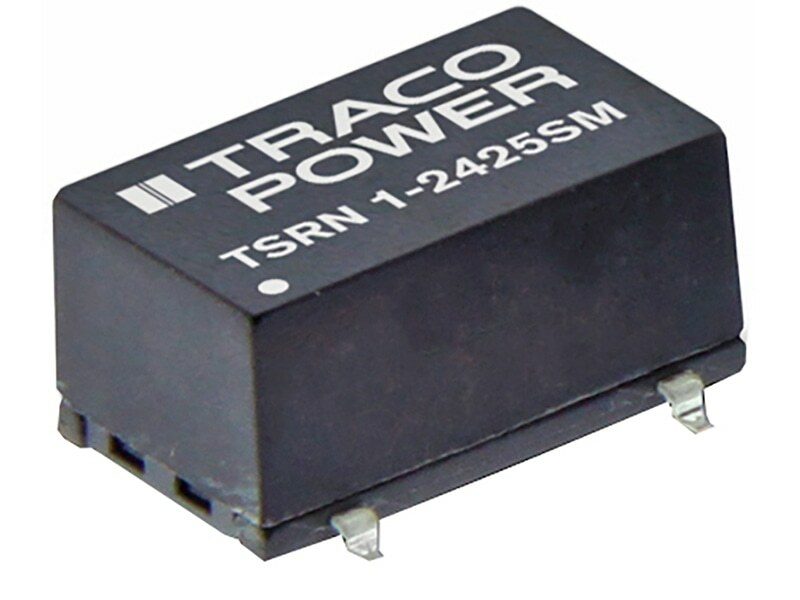 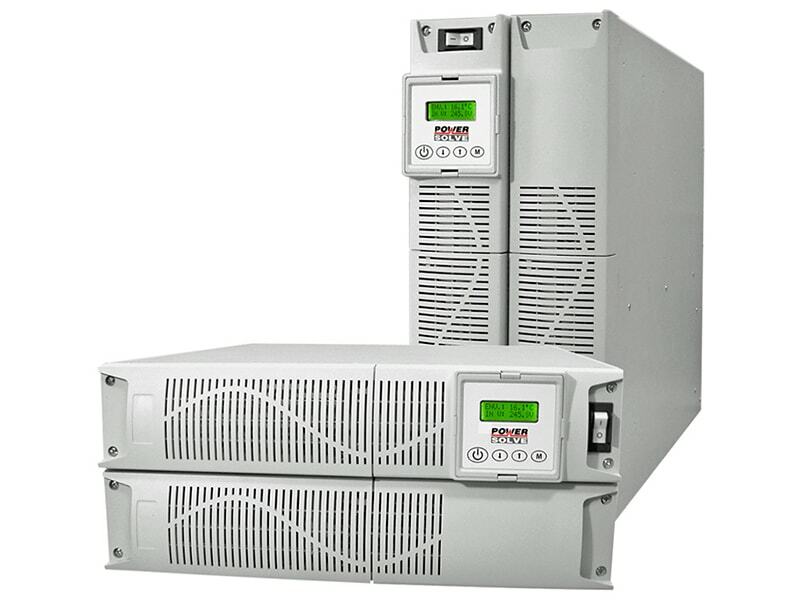 The TRACO TEN 5WI series is a family of high performance dc-dc converter modules with 5 W output power, featuring ultra wide input voltage ranges of 9 - 36 VDC or 18 - 75 VDC. 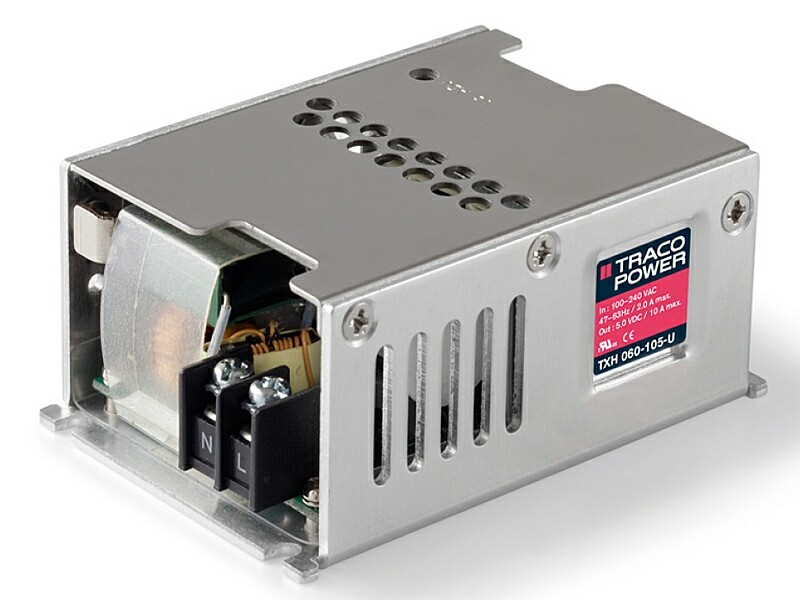 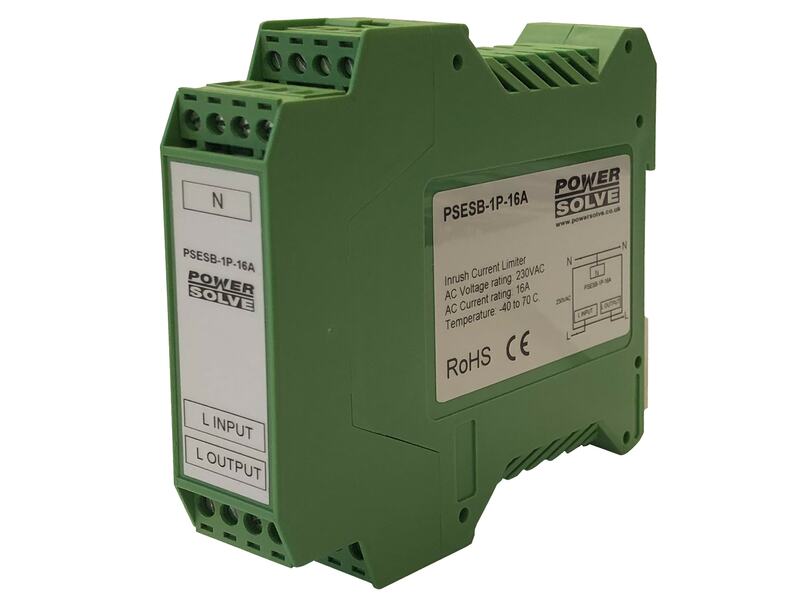 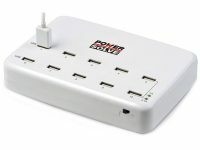 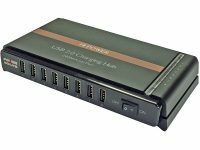 They come in a shielded DIP-24 metal package with industry-standard footprint. 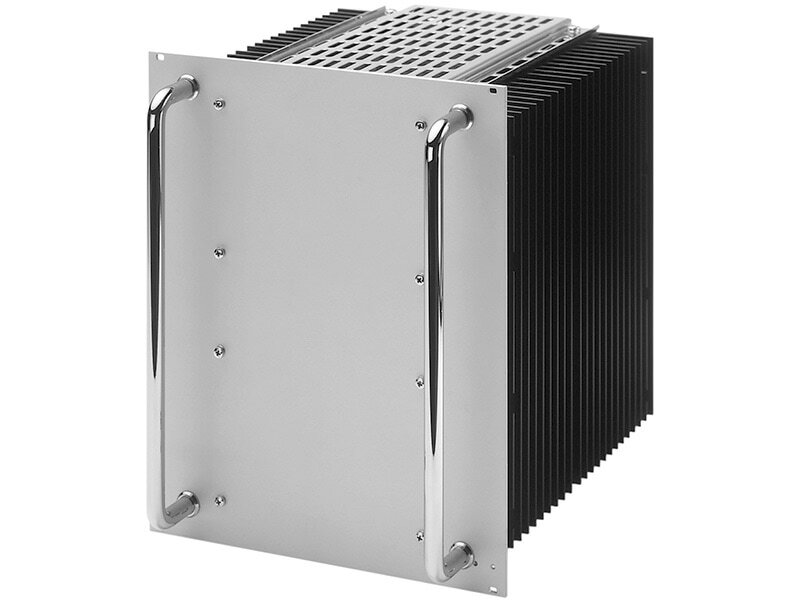 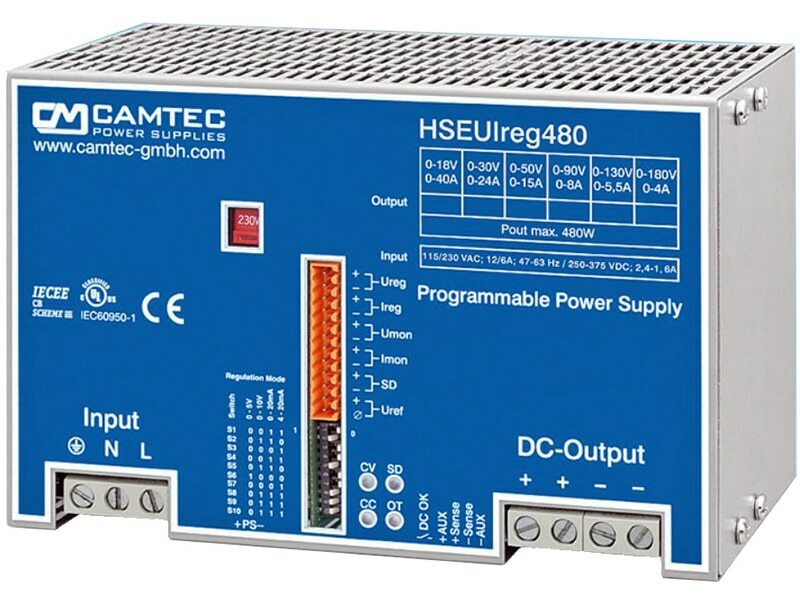 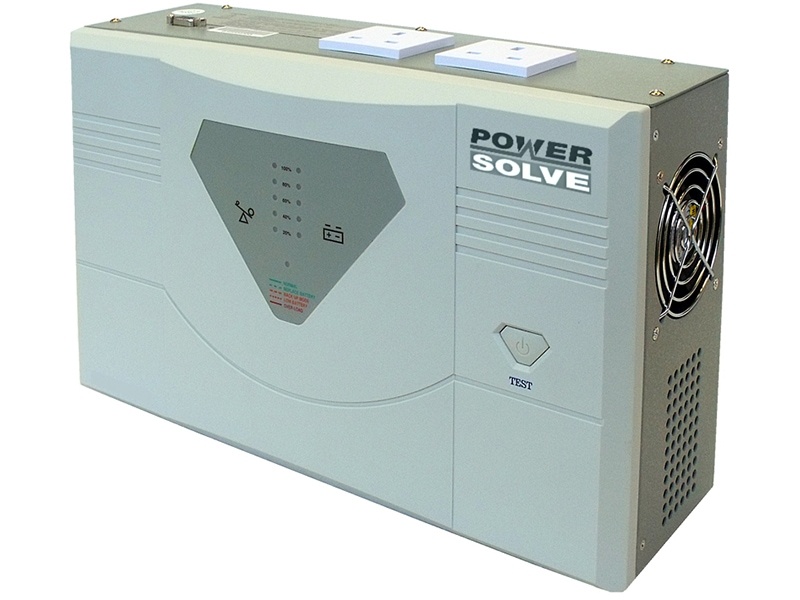 A high efficiency allows –40°C to +70°C operation ambient temperatures at full load.